Google India has revealed the top travel search trends for the summer. The results were based on searches conducted by Indians between the months of February to April this year. The report notes that overall travel related queries including planning, transport, accommodation, vacation packages and travel documentation witnessed a 53% YoY growth in the same period. It also noted a 70% YoY growth in travel queries from non-metro cities. 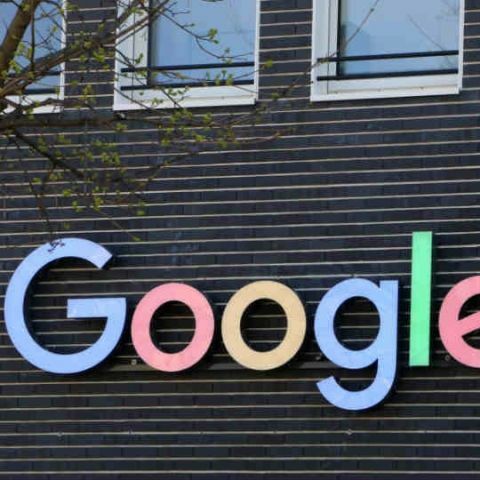 With Summer break around the corner, Google India today, revealed the top travel search trends for this summer, based on searches conducted by Indians between the months of February to April this year. Overall travel related queries including planning, transport, accommodation, vacation packages and travel documentation witnessed a 53% YoY growth (February - April). The surge in vacation queries started in February 2017, a clear indication that more number of Indians are now planning for summer holidays earlier in the year. With increasingly affordable travel and stay options, interest in holiday travel is consistently growing beyond the metros. Google search data shows a 70% YoY growth in travel queries from non-metro cities over the past year, with 40.80% of all travel related queries emerging from cities and towns beyond Delhi NCR, Mumbai, Bangalore, Chennai, Pune, Hyderabad, Kolkata, and Ahmedabad. The growing use of mobile devices has made it more flexible for travelers to research, plan their itinerary and choose their favourite destination from anywhere and at any time. YoY growth for travel queries was as high as 96%. Another interesting trend witnessed this year is the growing interest reflected in ‘Alternate Stays’ with 111% YoY search query growth. Further, ‘destination activities’ also witnessed 102% YoY growth. Queries for ‘International accommodation’ and ‘International air’ reflected a positive increase starting mid-February with 18% and 13% increase in total queries compared to last year. Among international destinations, United States continued to be the most preferred followed by UAE and Thailand. Interestingly, among the countries that have witnessed high YoY growth are Nepal (64.8% increase), Indonesia (42.1% increase) and Bhutan (40.8% growth). Within India, while Goa continues to be the most preferred destination, hill stations like Manali, Shimla and Ooty also made it to the top 10 destinations list. This summer, Andaman and Nicobar Islands have witnessed a boom in popularity with 39.8% YoY growth. In terms of mode of travel, rail services emerged as the most searched witnessing a 56% YoY growth. The quantum of search queries for rail services was nearly twice as high as the combined searches for all other modes of travel including air, bus, taxi, and car rentals.